Gibberd, V. (2005). 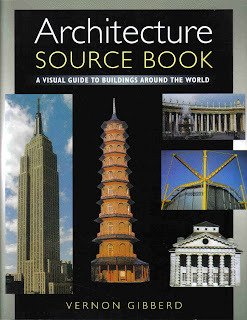 Architecture Source Book: A Visual Guide to Buildings Around the World. Grange Books, Kent.